If you’re looking for a Fox Lake Area Chevrolet Dealership, you’ve come to the right place. We are a full-service Chevy new car dealer with a model that is certain to fit your tastes, style and needs. Our dealership has been serving Fox Lake Illinois for decades, delivering the best cars for the best prices around. 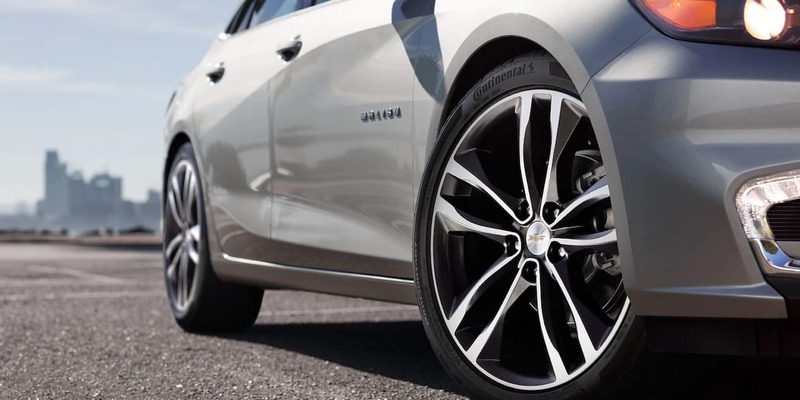 If you haven’t familiarized yourself with the modern Chevy lineup, contact Libertyville Chevrolet today. Come in and check out our lot and set up a test drive. You’ll be amazed at how far the Chevy brand has come in just the last ten years. 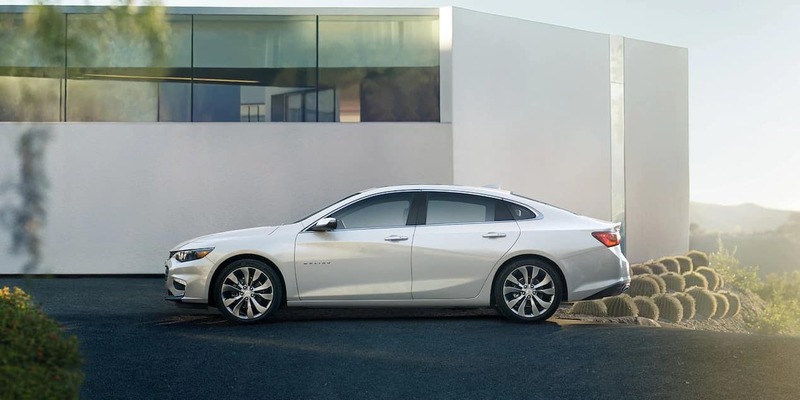 Today’s Chevy cars and trucks are packed full of modern technology and offer some of the best values in the new car market. Whether you need an economical new model or a 500 horsepower supercar, we have just the right vehicle at an incredibly low price. Take, for example, the Chevy Cruze. 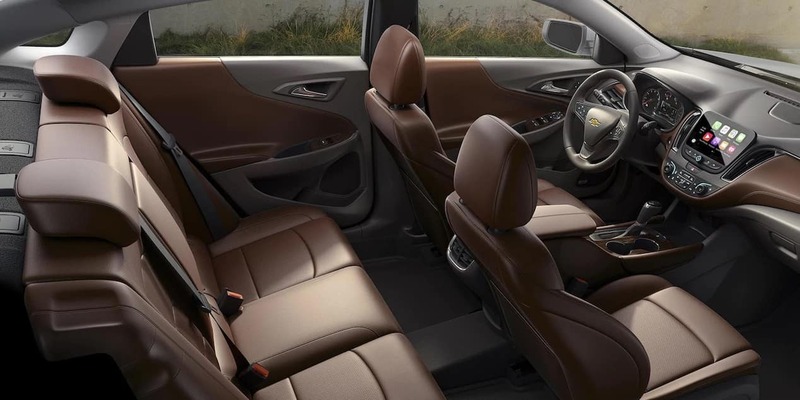 The Cruze is a larger-sized compact car, with a sleek, ultra-modern cabin and a sophisticated, cool-looking dashboard that will make you think you’re driving something costing $50,000 more. A typical new car dealer might ask $20,000 for an upmarket version of the Cruze. Yet with us, you can get the same vehicle for as little as $12,000, brand new! On the other extreme of the Chevy lineup, you’ll find the Corvette Z51. This car is capable of rocketing from 0 to 60 mph in just under four seconds. It can run a quarter mile in just a hair above 12, a number that might make you think you’re in a top-fuel dragster, rather than a street car. We are currently offering discounts off the MSRP of up to $20,000 on some Corvette models. 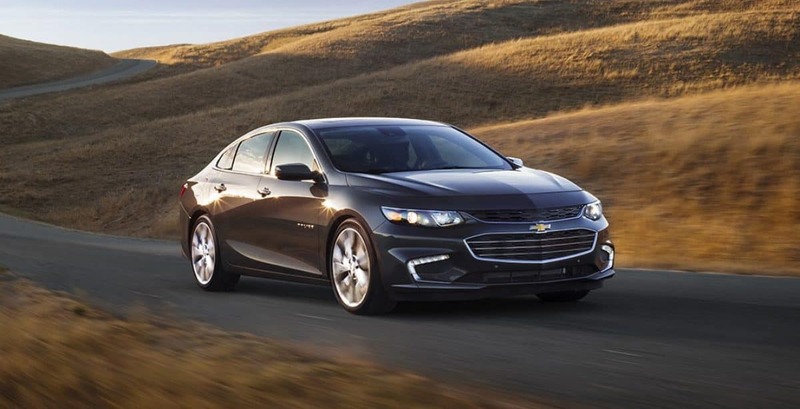 As the top Fox Lake Area Chevrolet Dealership, we are authorized to run some of the best internet specials, and in-store inventory reduction sales of any dealership serving Fox Lake Illinois. Of all the deals available, some of the best are the internet specials. Be sure to check out our website’s specials page. These internet specials represent some of the best deals around. We are currently offering some of the most incredible deals around. We’re talking massive savings. With the typical new car dealership in America today grappling with serious inventory excesses, we are currently offering deals of 30, 40 or even 50 percent off on selected models. These are some of the most spectacular deals that have been offered to consumers in the last 30 years. They are also sure not to last, as inventories are rapidly being wound down. Be sure to check out our internet specials. 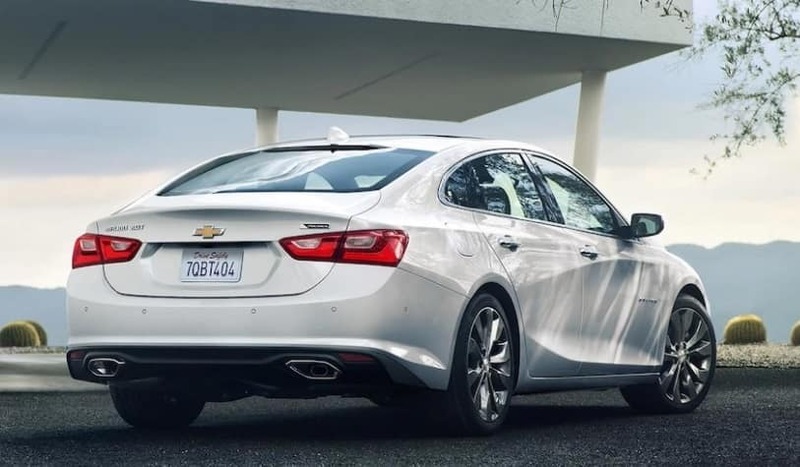 Contact Libertyville Chevrolet to learn more about these incredible inventory blowout sales. Whether you’re looking to buy or lease, our finance department can work with you to make sure you’re able to drive away the car you love. We offer some of the best loan rates and are able to work with our customers to structure a loan that meets their requirements. Even those customers who don’t have a lot of money to use for a down payment can still get loans with excellent terms. And don’t be concerned if your credit score and history are less than perfect. We work with all types of customers every day, making sure that they’re able to get a new car that fits their needs. But buying isn’t the only option to get the confidence and security that only a new car can deliver. Leasing is also a viable option. In fact, leasing often requires only a couple hundred dollars in drive-off costs, making it a particularly attractive option for those who don’t have enough money for down payments and financing costs. Leasing is also an option that can make a ton of sense for those who don’t want the hassles and risks associated with owning a car or dealing with its eventual sale. For Fox Lake Area Chevrolet Dealership financing options, contact Libertyville Chevrolet today. One of the most important things to decide when you own a car is where to take it for auto service and repair. Many car owners underestimate the huge impact that staying on a proper service schedule can have on both the lifespan of a vehicle and the eventual maintenance costs. It may seem like you’re wasting money on an oil change or a tune up, but that is money well spent. Over the course of a car’s life, how well its recommended servicing schedule is adhered to can make the difference between a car that gets junked after 100,000 miles and a car that drives a half a million miles without a major breakdown. Let the professionals in our auto service and repair facility, serving Fox Lake Illinois, tend to your car. 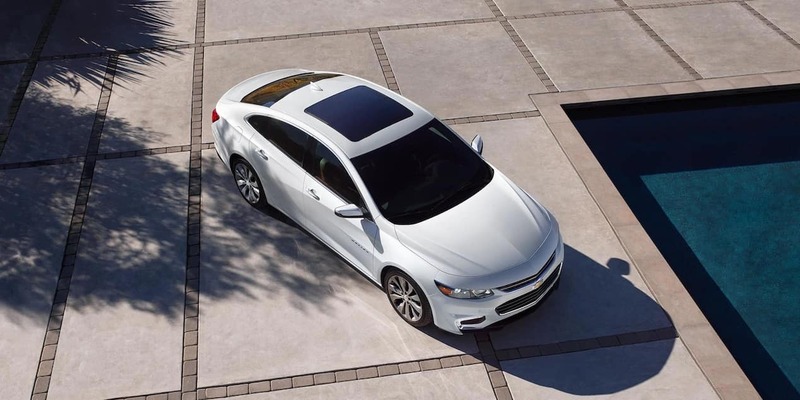 Our auto service and repair center can keep your Chevy on the road indefinitely. Part of the value of buying a Chevy from a new car dealer is the unique plethora of services that only a GM car can give you. From OnStar, which provides new car buyers with state-of-the-art in-vehicle navigation, automated emergency response and advanced theft protection, to a three-month free trial of Sirius Satellite Radio, the services that come with a new Chevy are things you’ll eventually wonder how you ever lived without.